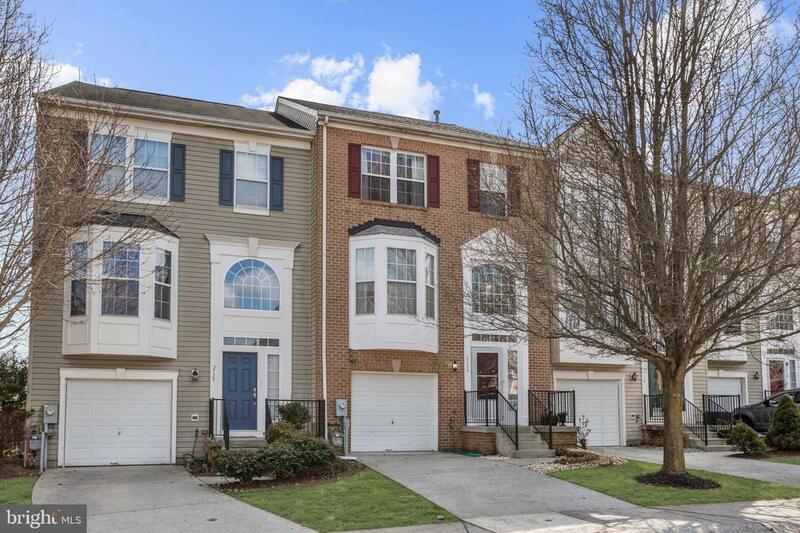 Beautifully updated townhome located in the Daniel Mills Overlook community of Ellicott City. 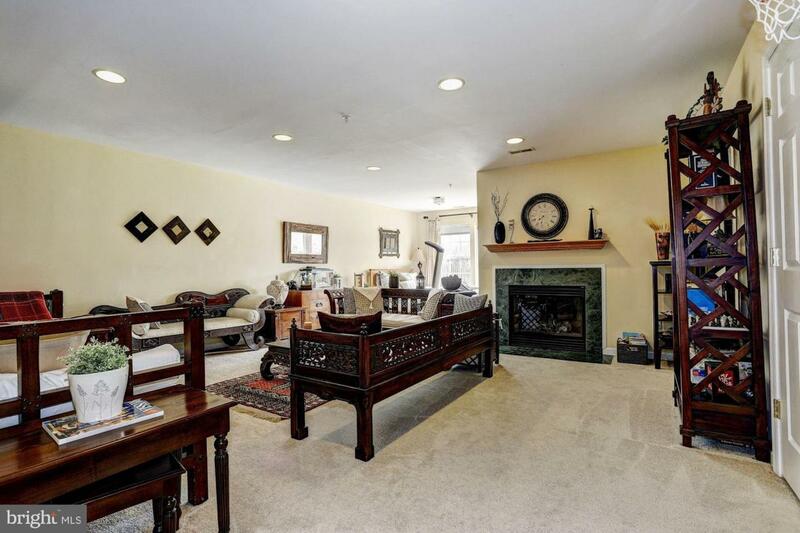 The grand two story foyer welcomes you to this open space home. Gleaming hardwood floors, a bay window, crown molding, chair railing, and a decorative wall niche highlight the main level living area. Sun bathed breakfast area and kitchen boasting granite counters, 42 inch wood cabinets, a breakfast bar and deck access. 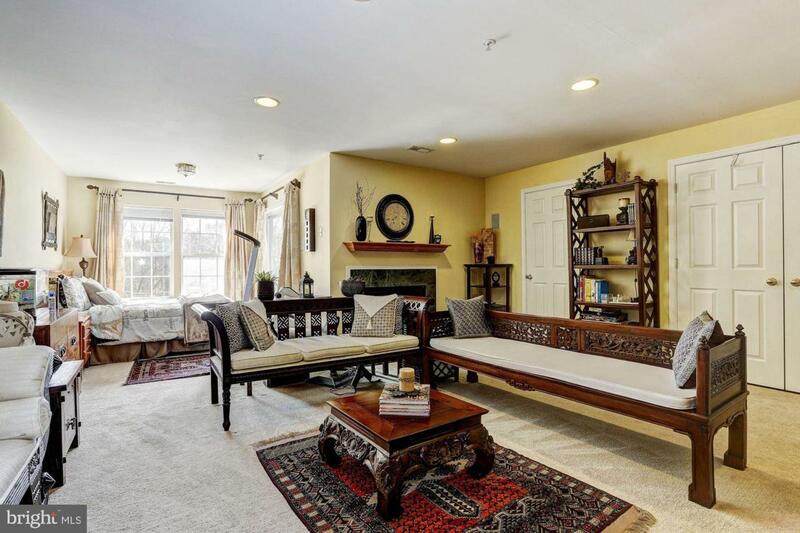 Retire to the bright and airy master suite showcasing a towering vaulted ceiling, walk in closet and sunny sitting area. Enjoy complete relaxation in the master bath with its soaking tub, glass enclosed shower and dual vanity. The opulent lower level offers a family room adorned with a marble surround gas fireplace, recessed lighting, and adjacent powder room with a sliding door walk out to the scenic open yard. 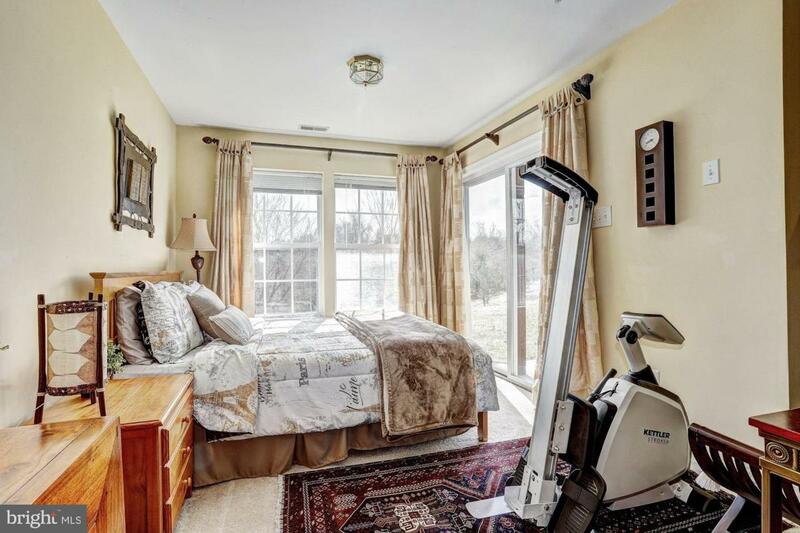 Updates include: roof, hardwood floors, tile floor, appliances, gas water heater, gas furnace, granite counters and more!